My place is a 2-bedroom apartment for up to 4 people in a great central location. A free portable wifi is available for you to use, and its a 3 min walk from the Nijo fish Market and 4 min walk from Tanukukoji Shopping Mall. You can also walk to the Odori, Susukino, and Hosuisusukino subway stations as well. 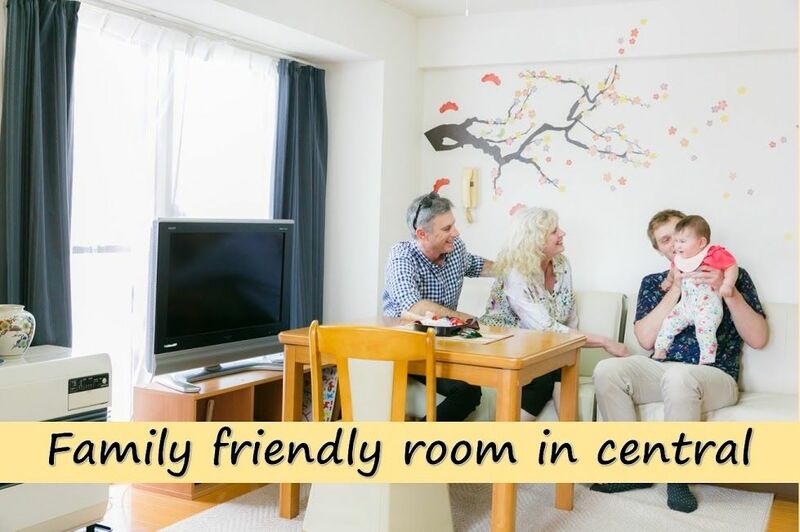 It is sufficiently equipped for long-term stays and family use, and is sure to be a great base for you to explore Sapporo!